Jessie Withers originally hails from Canada where she studied theater and opera. 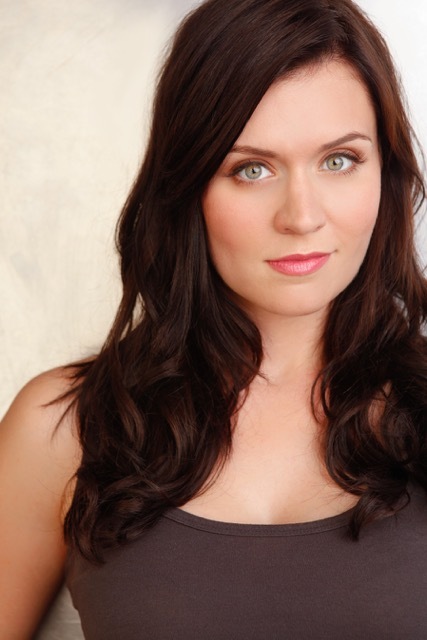 Jessie is a recent alumnus of the American Academy of Dramatic Arts. Credits include Young Little Edie, Grey Gardens (Broadway World Nomination Best Featured Actress Musical) opposite Broadway veteran Sara Gettelfinger, SoCal premier Jerry Springer: the Opera as Shawntel/Eve (Broadway World Nomination Best Featured Actress Musical, Susan in Nerve (Best Performance Lead Actress in a Play OC Registrar), Madame Thénardier in Les Misérables, Pam Sakarian in Baby, Yum-Yum in The Mikado, and Irene Malloy in Hello, Dolly!